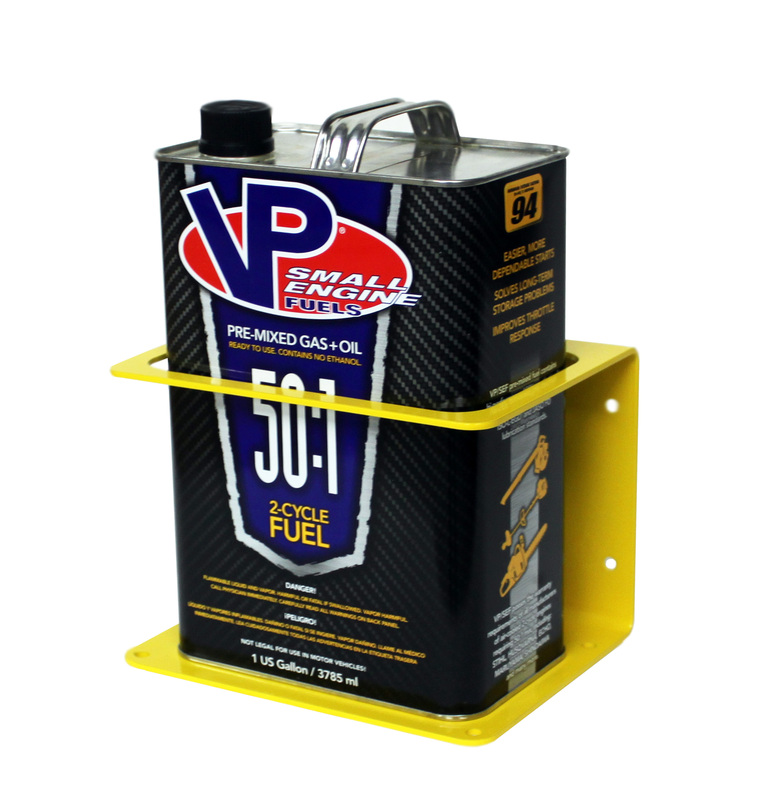 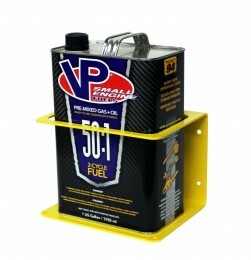 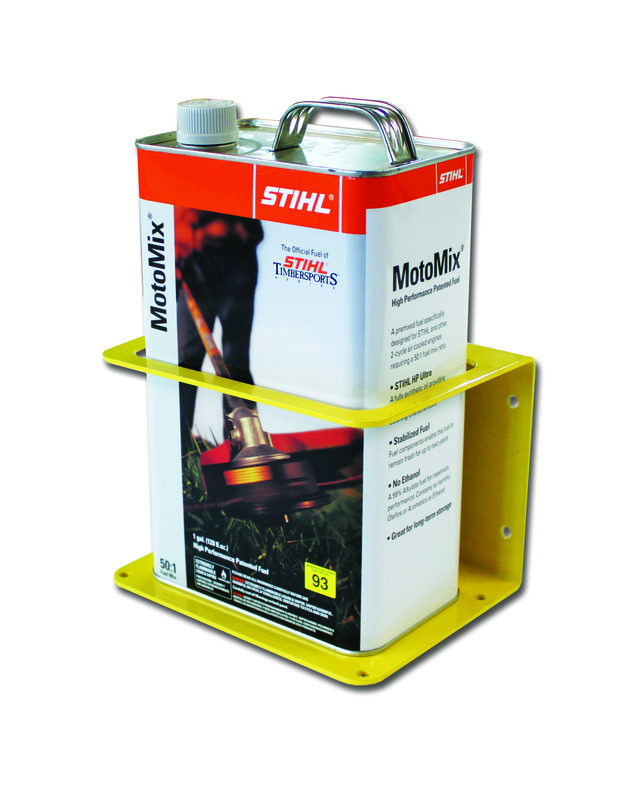 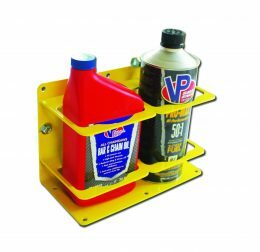 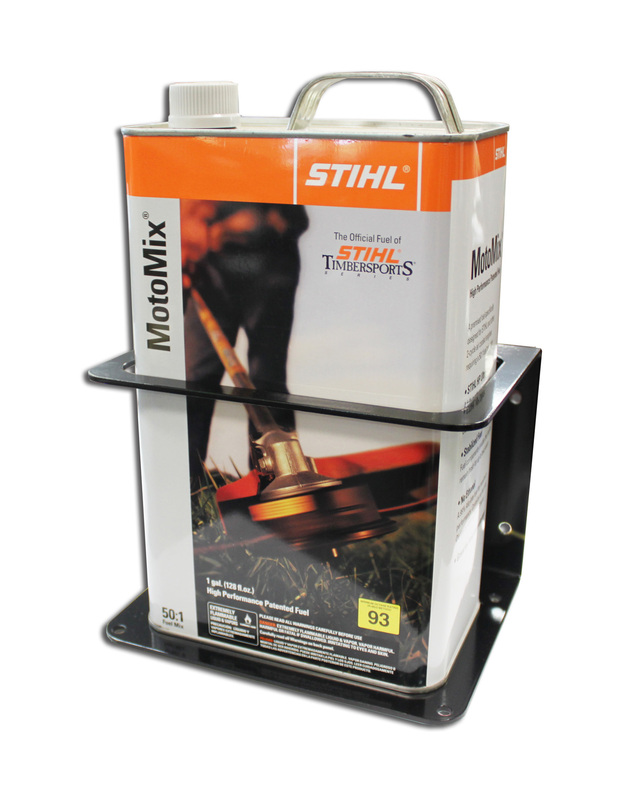 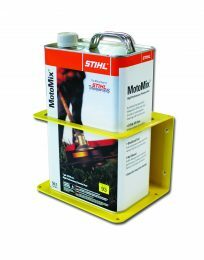 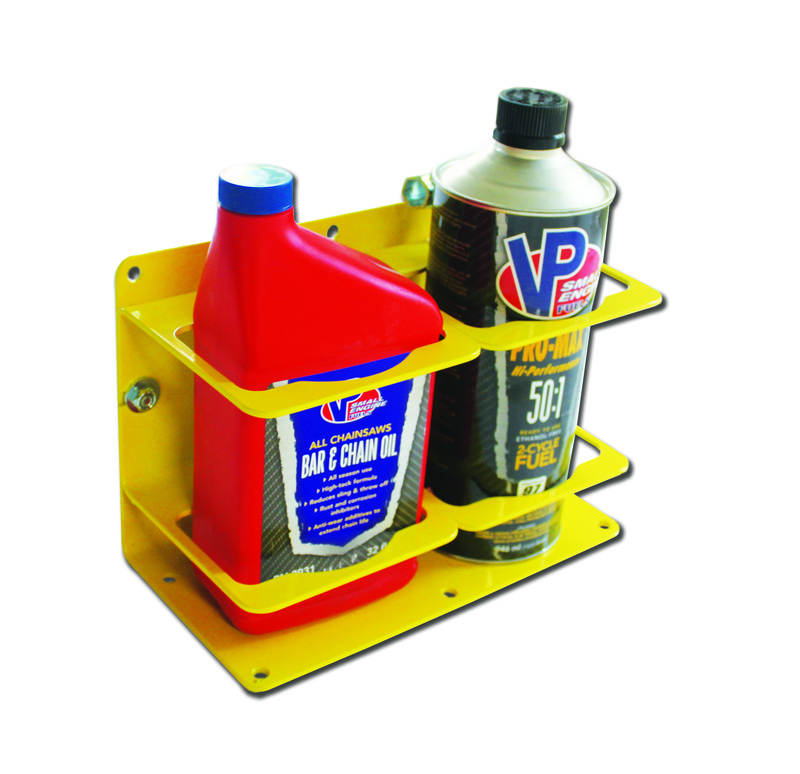 Keeps rectangular cans up to 1 gallon secured and organized where you need them most. 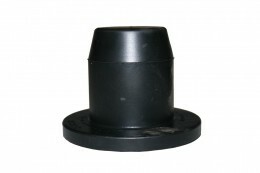 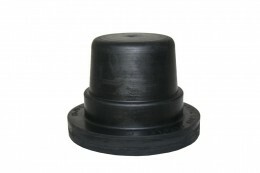 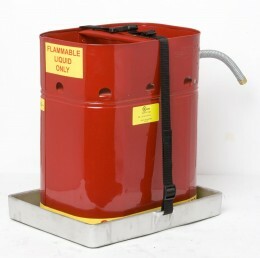 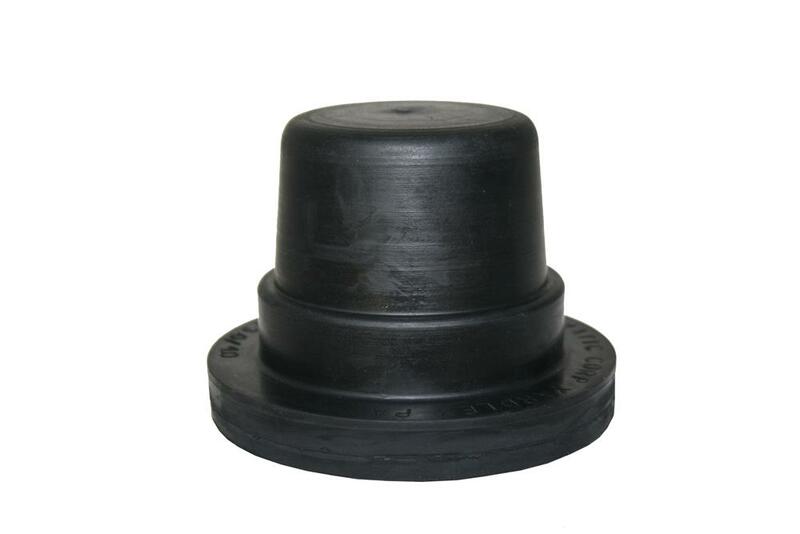 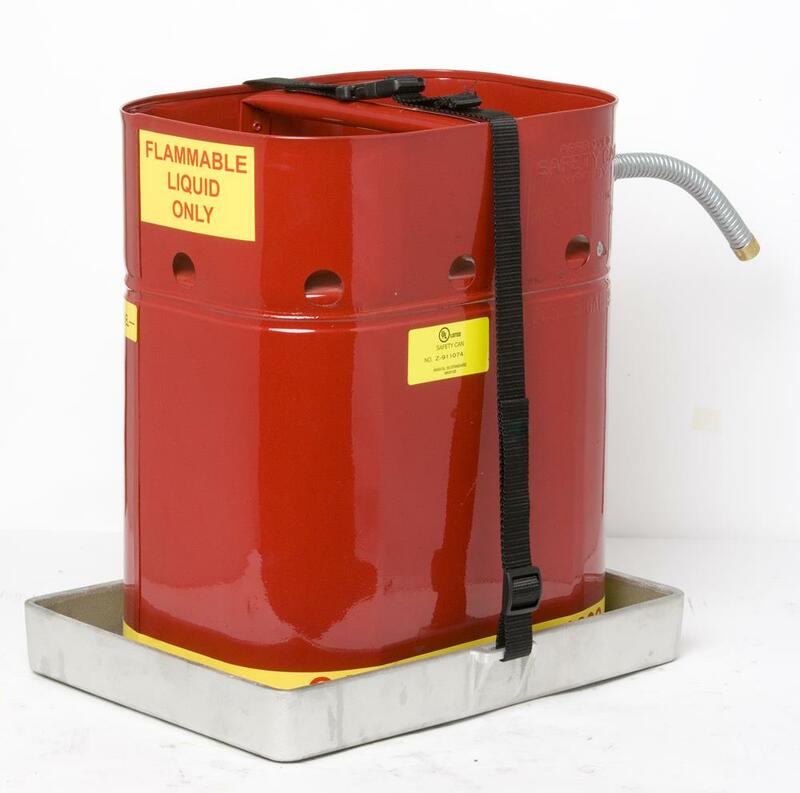 Lowers risk of tipping, falling, leaking, denting, & puncturing during transport. 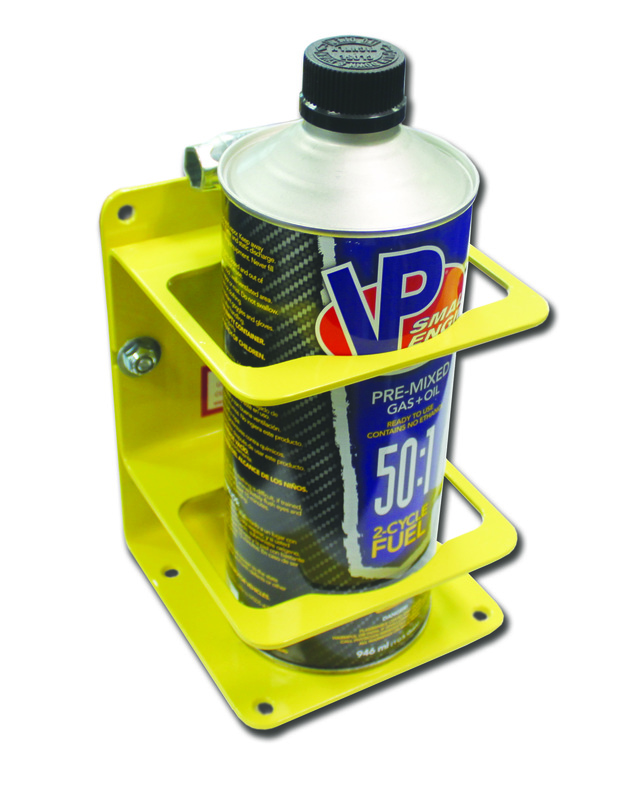 Keeps cans easy to locate.